Motorcycle Dealership in Toowoomba-Toowoomba Bikes & Bits. 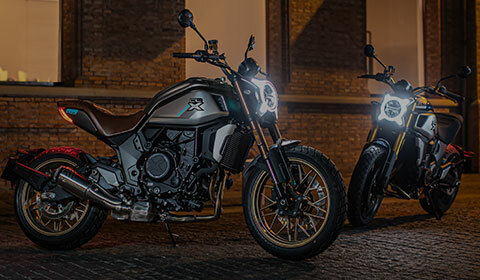 Toowoomba Bikes & Bits is a leading Queensland motorcycle dealership for many well respected motorcycle brands including Sherco, CF Moto, SWM Motorcycles and Kymco. 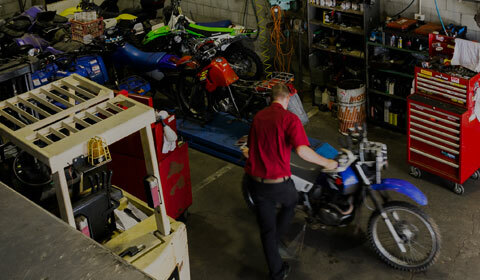 Our motorcycle, scooter and ATV range are backed by a full range of accessories and fully equipped workshop. To complement our new stock we also offer an extensive stock of pre-owned motorcycles. Along with our extensive range of bikes for sale we also offer bank beating finance in house complemented by outstanding insurance options to cater for every individual. We are motorcycle enthusiasts at heart and thoroughly enjoy helping our customers get on or off road.